Small Business Policy Index 2018: Arizona ranked sixth best among the 50 states. Small Business Tax Index 2017: Nevada ranked 11th among the 50 states. 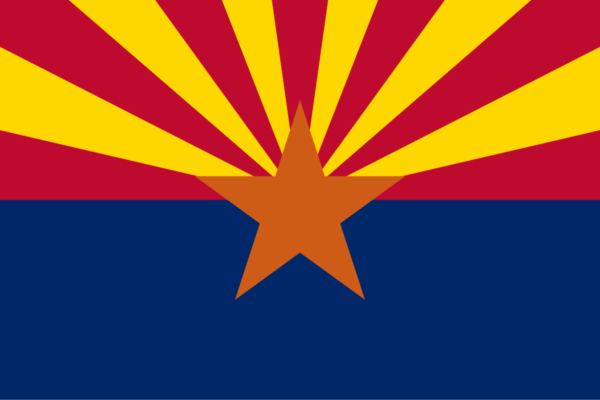 Voters in Arizona on November 6 approved Proposition 126, which was a constitutional amendment prohibiting state and local government from imposing new or increasing existing taxes on services. But can more be done to provide sound tax relief and reform for Arizona taxpayers? Keep in mind that on the Small Business Policy Index 2018: Ranking the States on Policy Measures and Costs Impacting Small Business and Entrepreneurship, which I write for the Small Business & Entrepreneurship Council, Arizona came in at a solid number six, that is, the sixth best state for encouraging entrepreneurship and small business. Among the state’s key positives, Arizona imposes fairly low individual capital gains, corporate income and capital gains, unemployment and gas taxes, and has no death tax and no annual LLC fee. The state also has the second lowest level of state and local government employment, the lowest state and local government spending trend, a low level of government spending, fairly low workers’ compensation costs, and is a right-to-work state. But just as voters showed that tax burdens can be further limited, there is an opportunity for state lawmakers to do the same. In a Washington Times op-ed, Jonathan Williams, chief economist at the American Legislative Exchange Council and vice president of its Center for State Fiscal Reform, called for Arizona lawmakers to conform the state’s tax code in a positive way with the changes made at the federal level with the changes under the Tax Cuts and Jobs Act (TCJA). Ideally, Arizona lawmakers should move to reduce both personal and corporate income tax rates, just as Georgia, Idaho, Iowa, Kentucky, and Missouri have done. Such relief would be a clear plus for Arizona in terms of encouraging growth in entrepreneurship, small business, investment, income and employment.